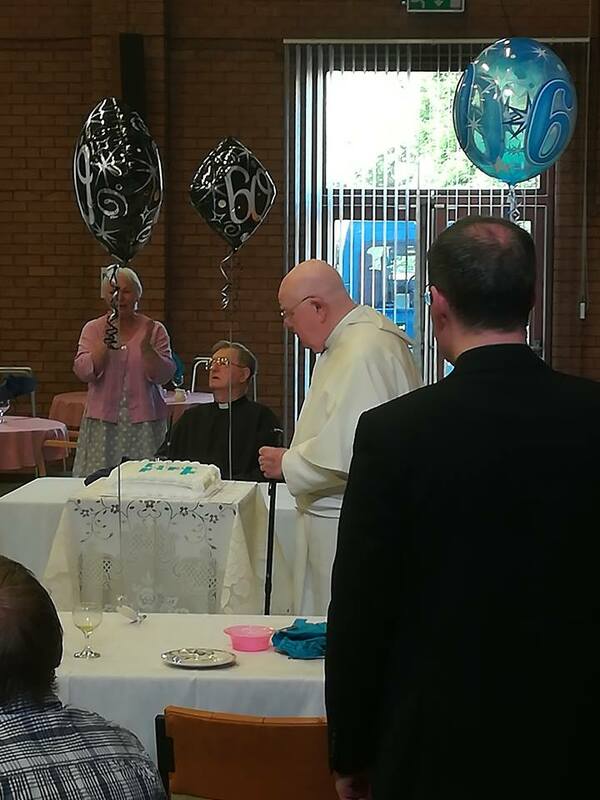 Yesterday, Fr Michael Gallagher o.praem., senior canon of our canonry and former prelate, celebrated 60 years of priesthood. We hope that you will join us in wishing him ad multos annos! And pray that God will give to the other canons of our canonry so many years of faithful service.